Warmachine's latest faction, the Crucible Guard, are hitting battlefields the world over. The starter army and a little more was released last week, but it's time to bulk up your forces some more. The new Heavy Warjack kit, as well as a new unit and command attachment are ready to head to war. As I mentioned before, it's another Year of New Editions. 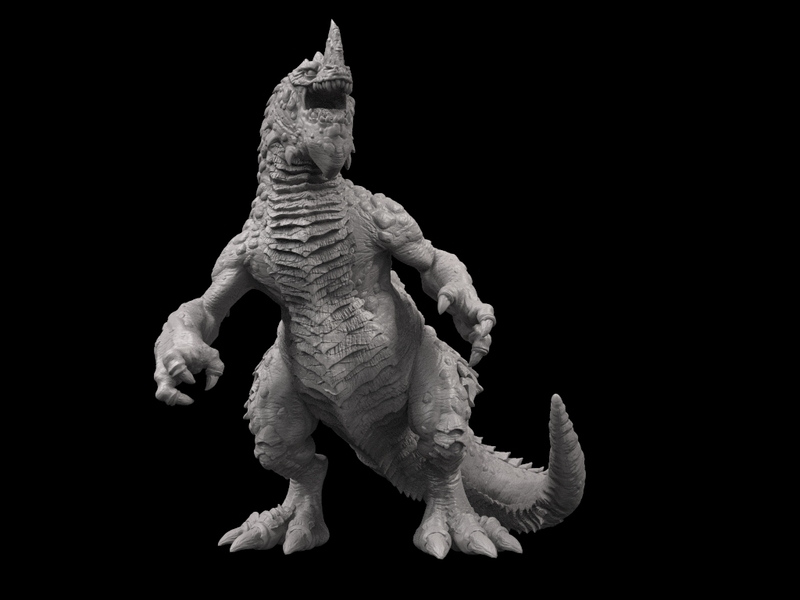 This one's a bit more of a blast from the past, Monsterpocalypse from Privateer Press. I remember when the original game came out at Gen Con and people were snapping it up left and right. We'll see if that happens at the re-release this Gen Con. In preparation for it, Privateer has posted the game's rulebook that you can check out. 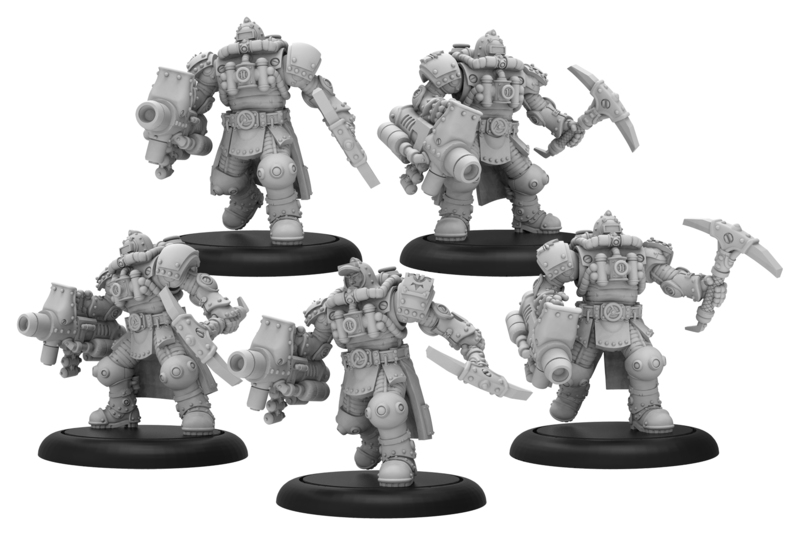 The newest faction for Warmachine is hitting the tables now. Who knew that Gorman Di Wolfe was just one in an entire army's worth of alchemists, all ready to take their rightful place in the world of Western Immoren? 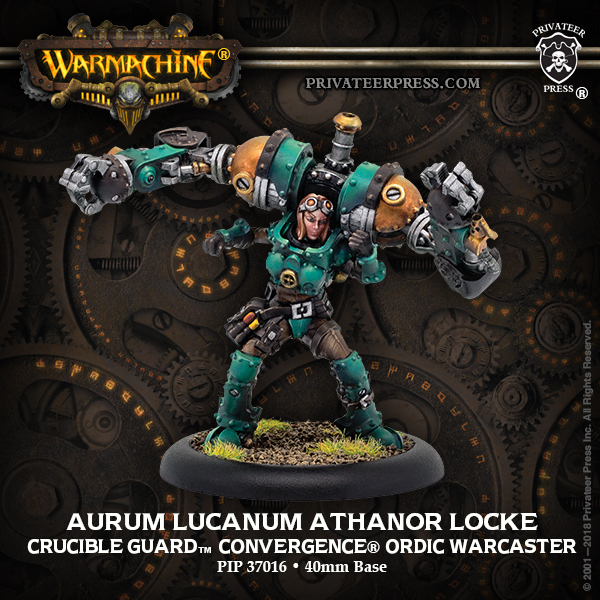 This first wave of releases gives you the new army box, as well as Aurum Lucanum Athanor Locke. That's my favorite month. Chill mornings. Bright colors. And all the candy I can shove into my face. 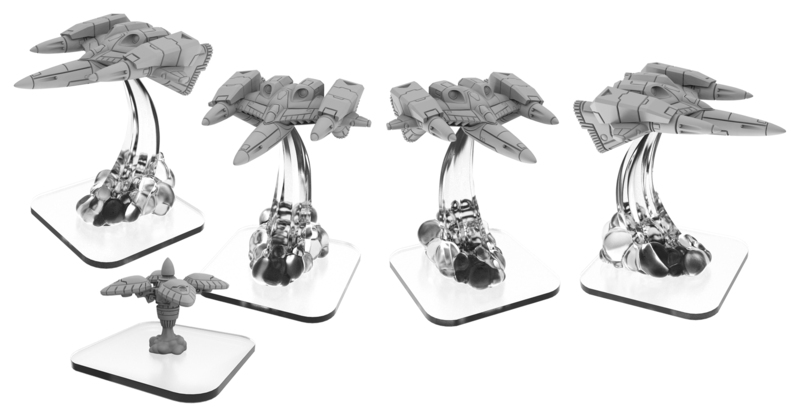 Oh, and besides those treats, Privateer Press has a whole bunch of stuff they're giving you as well. Check 'em out. 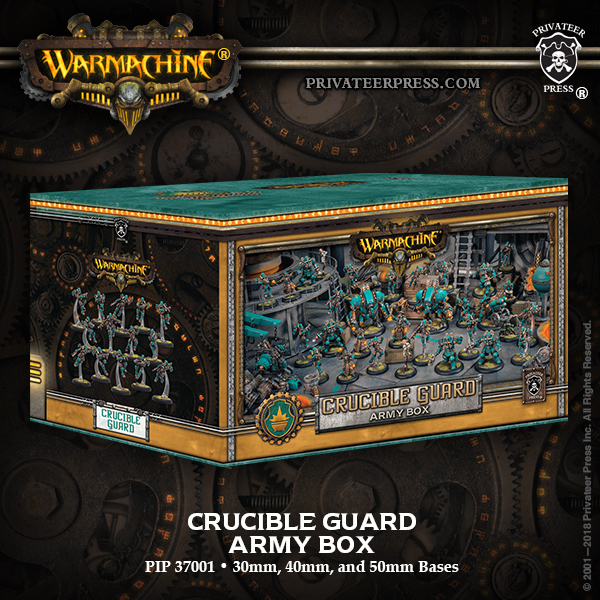 The Crucible Guard is the new faction coming for Warmachine. They're technologically advanced and full of alchemical wonders. They'll be hitting tabletops soon, and Privateer Press wants to make sure you get a good look at what's coming, including the new starter box. The bulk of a Man-o-War suit is just too much to handle all at once for many people. As such, Privateer Press had to break this month's releases into 2 waves. 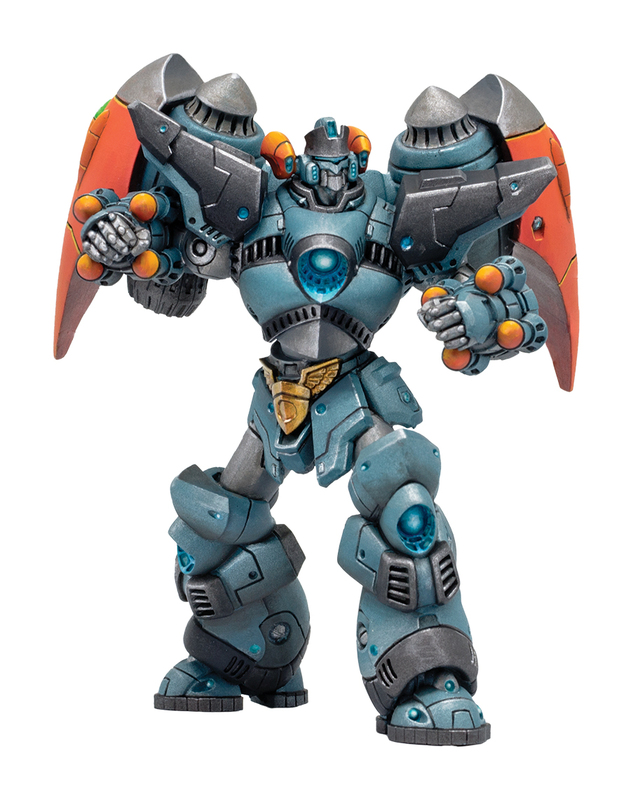 *gets a note that Privateer Press often has two release waves in a month* Well... they're still big, heavy, cool-looking suits. So there. The new sets are now available. Thursday already? That's not a complaint, mind you. Just a reaction. Seems the week has gone by quick. And while I don't know if there'll specifically be gaming this weekend, I know there'll be authentic Mexican food. And that's got me hyped (possibly even more than gaming! Churros are my kryptonite). 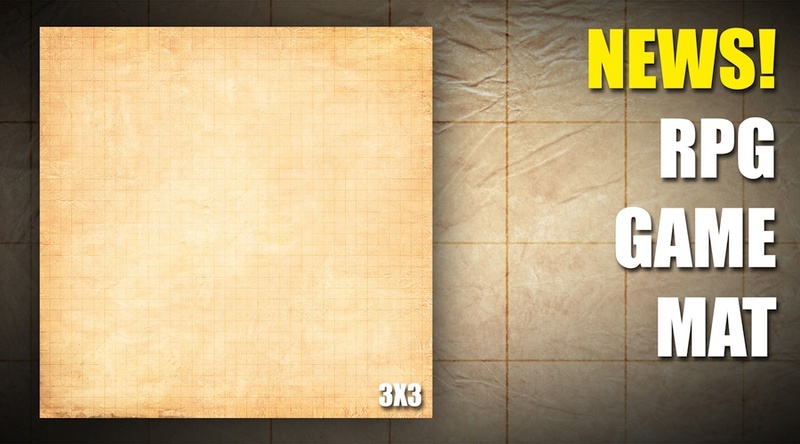 In the meantime, though, we still gotta make your gaming tables look good. Today in the Terrain Corner we've got: Shrine of the Lawgiver + Oven Mitt Preorder From Privateer Press, Heroic Maps - Modular Kit: Mossy Dungeon Chambers, Deep-Cut Studio releases game mats for RPGs that you can write on, Darkburg: Fantasy Gaming Mat from Pwork Wargames, and New Technical Platforms - 90 degrees From Tabletop Scenics. In Khador, the philosophy is "bigger is better." So they don't just make warjacks, they make huge warjacks. They don't just make armored soldiers, they make huge armored soldiers. They are the Men-O-War. And they are getting a new theme force box for Warmachine. There's also a new version of one of the original warcasters for the game, as well as a Legion of Everblight release is sneaking into this batch of releases. As the temperature continues to rise here in Atlanta, I know I wish it was actually getting closer to winter. 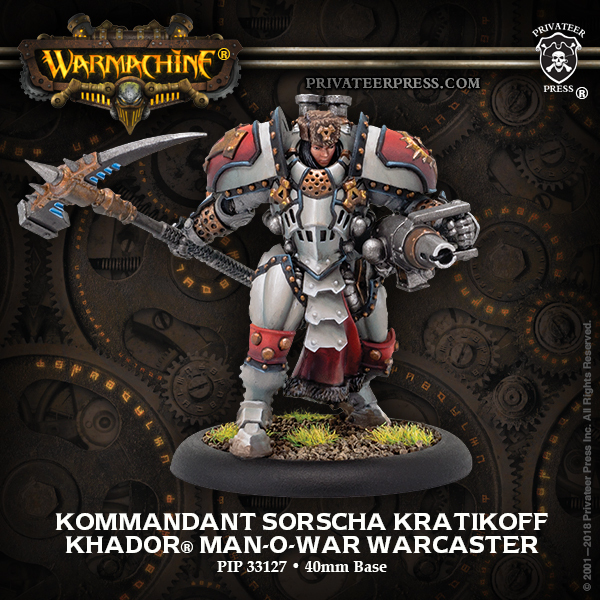 Granted, I'm not sure I want a winter like a Khador winter (because Khador winter don't stop), but they also have giant Man-o-War suits to keep them warm. Also used to those Khador winters is the Legion of Everblight, since they hail from the same region of Immoren. 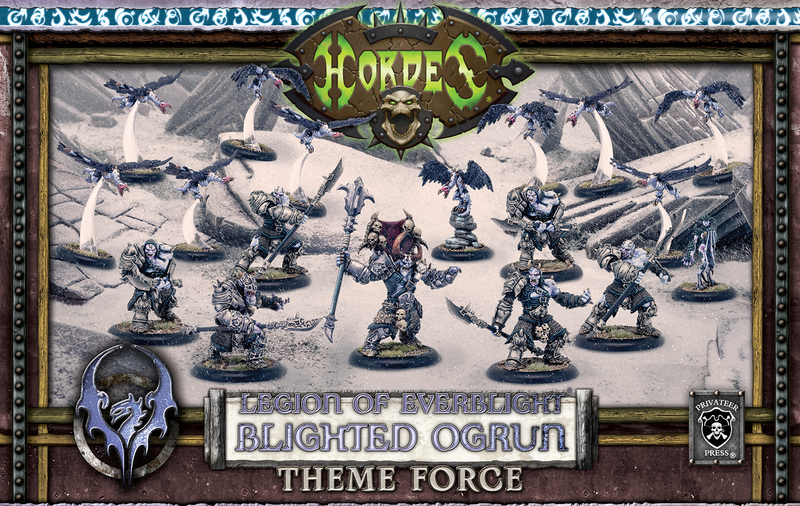 Privateer has posted up previews of a bunch of new Men-o-War units, as well as one more Legion preview for you. A new batch of blight is headed for tabletops. 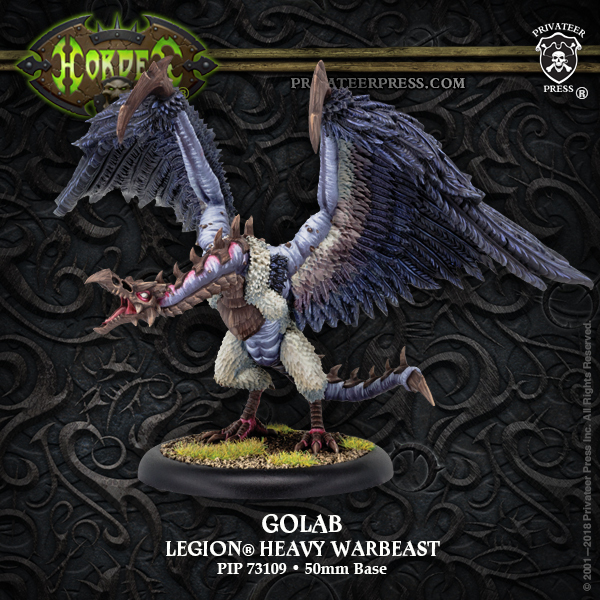 There's a trio of new releases available for the Legion of Everblight for Hordes from Privateer Press. The dragon has built up his legion, and he's going to show that he's the most powerful dragon out there, even more than Turok. You can get these figures now. Getting into a new game, or a new faction for a game, can seem a bit daunting. Where do you begin? What makes up a good force? Do these units work well with those other ones? What if a shop's out of one of the things you want for your force? That's where starter sets come in. In case of Hordes, there's a new one filled with Blighted Ogrun for the Legion of Everblight. I can't wait until it's August. Mostly, because it means that it's the gateway to Autumn, my favorite time of the year. It's also Gen Con, because I love that show. But also, it's because there's new releases coming from Privateer Press. Ok, so they have new releases every month, but they're showing of August's releases and it's some cool-looking stuff. Maintaining websites is hard. Trust me, I know. And I'm basically at the stage where I think computers are run by little gnomes and sprites that sometimes go on vacation or have a coffee break, so everything stops working for seemingly no reason, only to start back up again also for seemingly no reason. If you're much more tech-savvy than me (and that doesn't take much), then maybe you should apply for the Web Professional job that just opened up at Privateer Press. The Legion of Everblight swoops down from the north, their blighted ogrun and nyss attacking all before them while dragon-like beasts stalk the shadows. This Hordes faction is soon to get a new set of releases, and Privateer Press is giving us a look at them. The monsters are coming back to town this fall, as Privateer Press will be rebooting their Monsterpocalypse tabletop miniatures game. They've posted up a new preview, giving us a look at a couple of renders, as well as an updated TerraKhan figure. 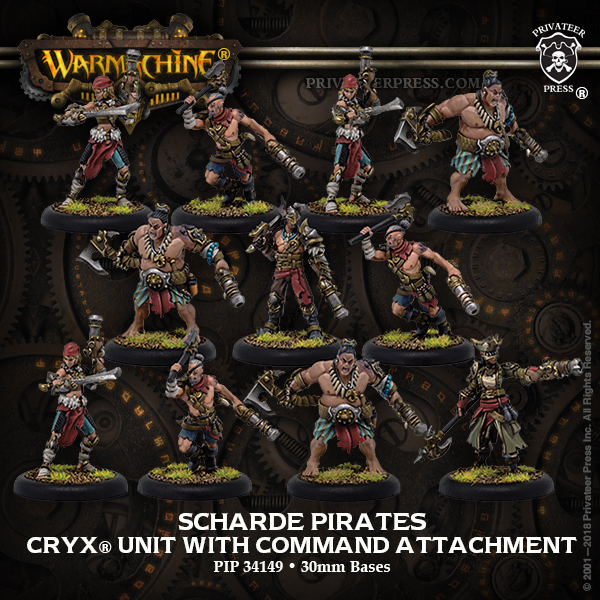 A couple new pirate-themed releases are available from Privateer Press for Warmachine. Why pirate-themed? Because they're for Cryx, and those undead pirates are everywhere. Though today's releases include not-undead pirates. But still. A cold wind is blowing and the black-sailed ships of the Scharde Isles are making their way towards the mainland. A whole plethora of new Cryx units are making their way inland to join the main forces. Privateer Press has a whole crew's worth of new figures that you can pick up now. Black Anchor Industries is Privateer Press' "really, really big" minis division. They've got their next figure available for pre-order. 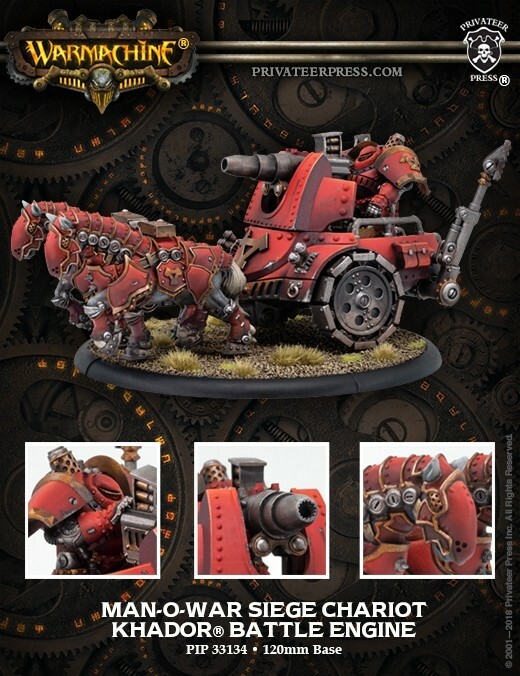 This time around, it's a new siege engine for Khador. It's the Man-O-War Assault/Siege Chariot (depending on what gun you put on top). Pre-orders will come with a free trucker hat. Everblight has spread his vile corruption all across the north, bringing the northern elves under his control, along with the ogrun that inhabited the region. These already-really-hearty creatures were made even tougher and more fierce. If you'd like to torment your players with these lumbering behemoths, Privateer Press is here to help.